The first tube anode and cathode cable head removed, suspended in the air and cable head is not aligned metal or will cause high voltage discharge, it is worth noting that the cathode must be solved, if the anode cathode is not solved to anode with high filament light, emits electrons bombardment of the anode target surface, caused by anode surface breakdown or partial melting. In 75kV, 0. 06s under the condition of high power test, observation milliammeters has no index, full partial breakdown of the cable is confirmed, or pull out from the general high voltage generator anode cable, switching gate will take measuring ball tube receiving perspective, choose to host part of the work perspective. 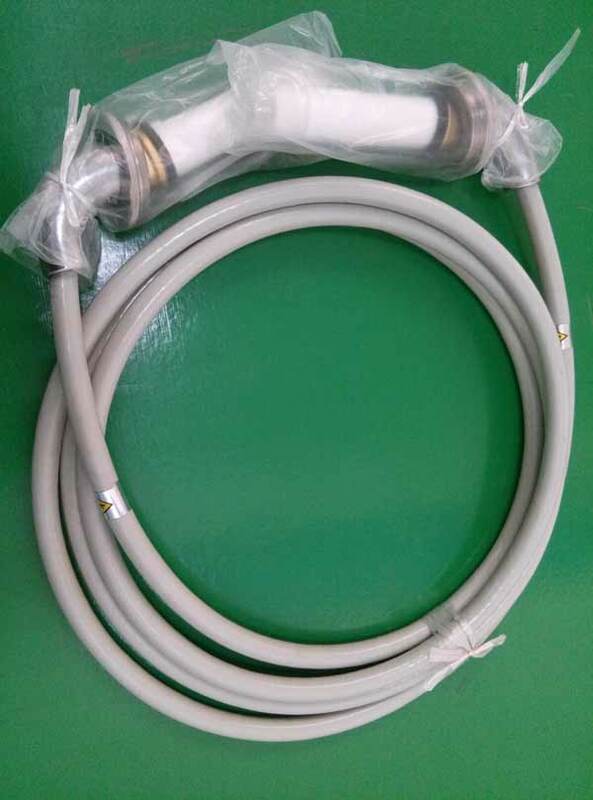 At this time, the cathodic x-ray high tension cable can be detected. KV selects 45kV ~ 60kV and presses the exposure switch. 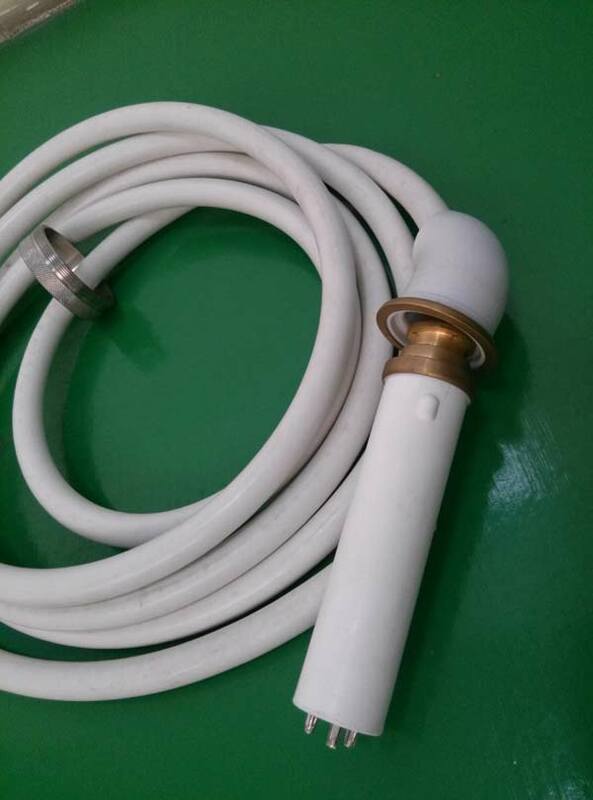 If the indicator is too large (> 30mA), the x-ray high tension cable breakdown is proved. When the above action is repeated, several pile heads of the x-ray high tension cable head need to be discharged separately, due to the cold high pressure of the cathode. When the anode x-ray high tension cable is tested, the cathode cable is pulled out and the anode cable is inserted to repeat the operation. 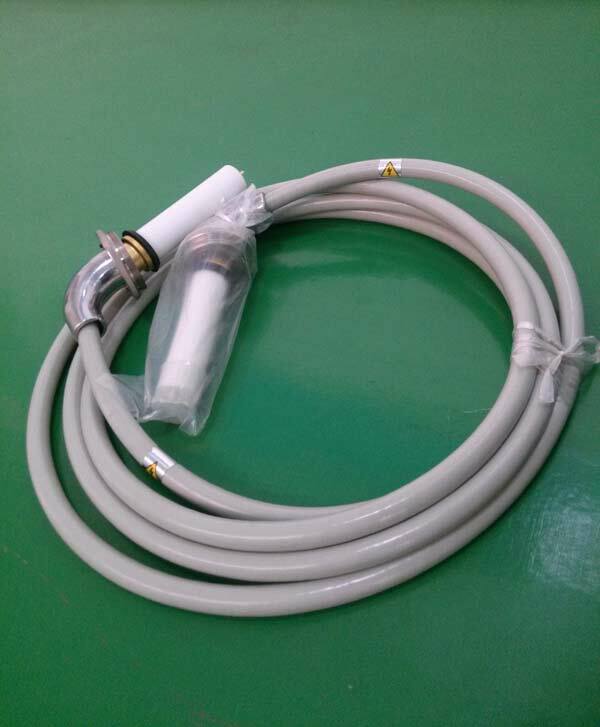 When the x-ray high tension cable is in good condition, it is necessary to detect the drop of vacuum in the tube. 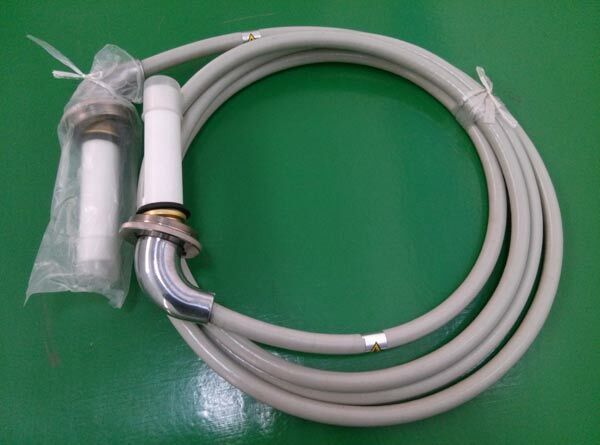 The x-ray high tension cable is disposed and installed on the tube sleeve, and the large focus filament power source is removed. The cold high-pressure test is carried out. In the dark, it is observed from the x-ray window to see whether there is any glow in the dark tube when the cooling and high pressure is applied. In order to prevent accidents, kV 45kV should add up to no more than 75kV, 0. 2S, if the blue purple glow appears inside the tube, or milliammeter pointer jitter increased gradually, so it can be found that the tube vacuum drop, low conditions can still be used, but the amount of mA increased sharply to fail in the condition of high photography photography. If you have any questions, please feel free to communicate with us at any time.